Mid Notes: Elemi, Pink Pepper. Elemi is a tree that is native to the Philippines. Elemi has a pale yellowish resin that has a fragrant with a sharp pine and lemon-like scent. Elemi has a very fresh, spicy scent that reminds you of pepper, fennel, and lemon. Pink pepper also called "pink peppercorns" is produced from the bright pink fruit of the evergreen tree called Schinus molle. Pink pepper is a spice that is mildly sweet with a hint of a rose scent to it. Vetiver is a fragrance with a rootiness, the subtle, refreshing citrusy, the enjoyable earthiness, a wonderful hint of woodiness. Tobacco plant fragrance is described as a fresh, citrus top with juniper berries and woodsy notes of vetiver. Leather has a very sharp, strong impression of virtue, authority, and successful aroma to it because of the raw, musky scent it has. 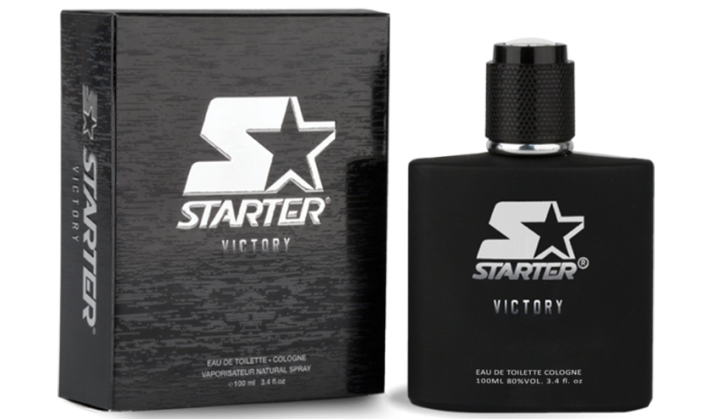 Victory Body Spray 5 oz (150ml) - Just a quick spray on your chest and neck for that clean, bright Starter Victory scent! 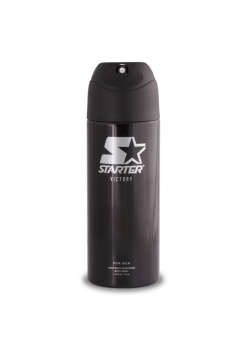 Spicy - The rich scents of leather and tobacco combined with citrus.